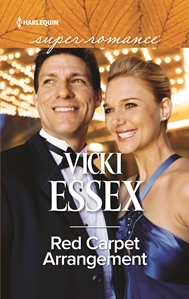 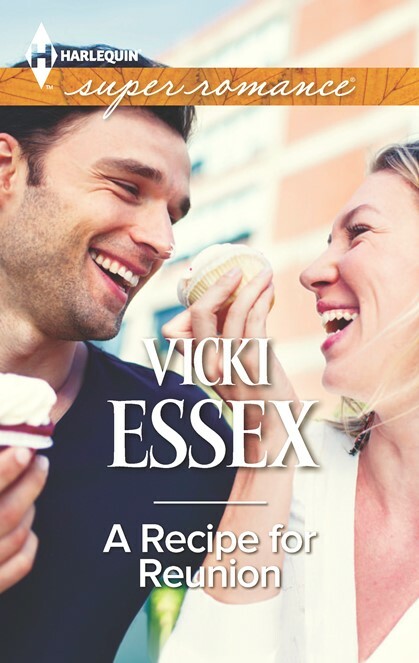 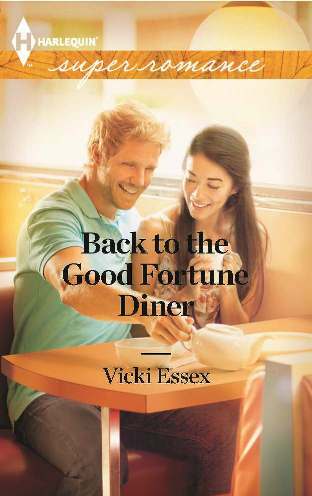 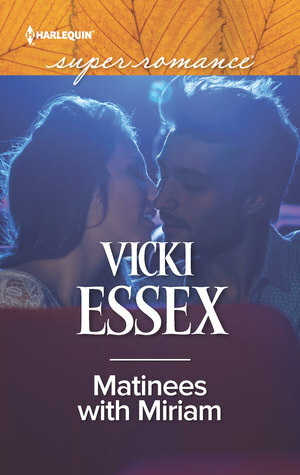 Vicki Essex is a romance writer based in Toronto, Canada, and has published six contemporary romance books with Harlequin Superromance. 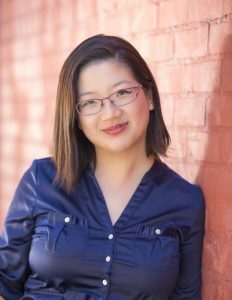 She also writes the young adult fantasy weird West series The Devil's Revolver under the pseudonym V. S. McGrath. 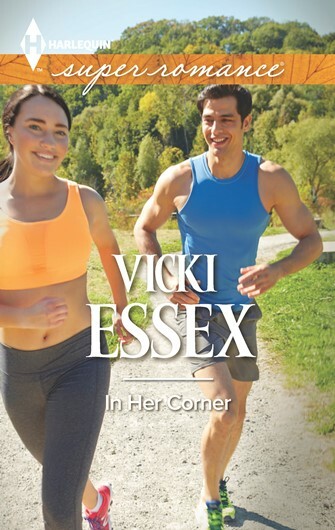 She enjoys sleep, salty snacks, Netflix and crocheting rectangular things. 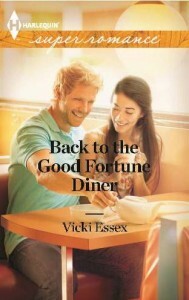 Find Vicki on her website, vickiessex.com, Twitter @VickiEssex and on Facebook at facebook.com/vickiessexauthor.